Home » and people that affirm our intelligence » and self-worth and avoid situations or people who are hurtful harmful » jobs » or demeaning to us. » perceptions » We seek out situations » The Ten Stages:We seek out situations, jobs, and people that affirm our intelligence, perceptions, and self-worth and avoid situations or people who are hurtful harmful, or demeaning to us. The Ten Stages:We seek out situations, jobs, and people that affirm our intelligence, perceptions, and self-worth and avoid situations or people who are hurtful harmful, or demeaning to us. 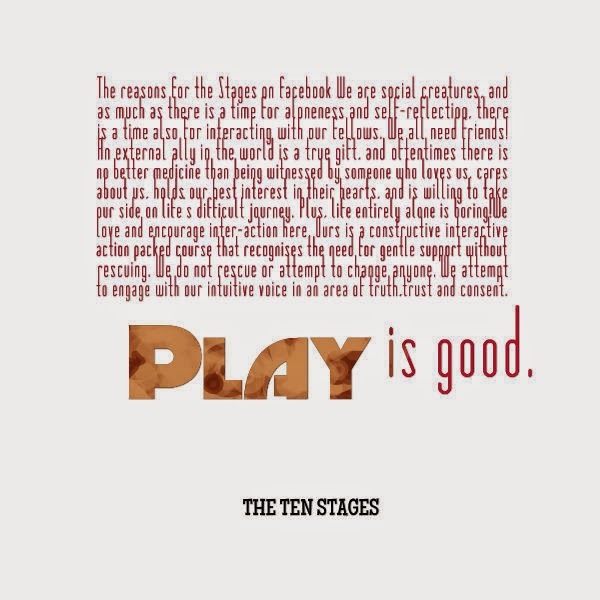 Title: The Ten Stages:We seek out situations, jobs, and people that affirm our intelligence, perceptions, and self-worth and avoid situations or people who are hurtful harmful, or demeaning to us. We seek out situations, jobs, and people that affirm our intelligence, perceptions, and self-worth and avoid situations or people who are hurtful harmful, or demeaning to us. We take steps to heal our physical bodies, organise our lives, reduce stress, and have fun. We seek to find our inward calling, and develop the will and wisdom to follow it. We accept the ups and downs of life as natural events that can be used as lessons for our growth. We grow in awareness that we are sacred beings, interrelated with all living things, and we contribute to restoring peace and balance on the planet.